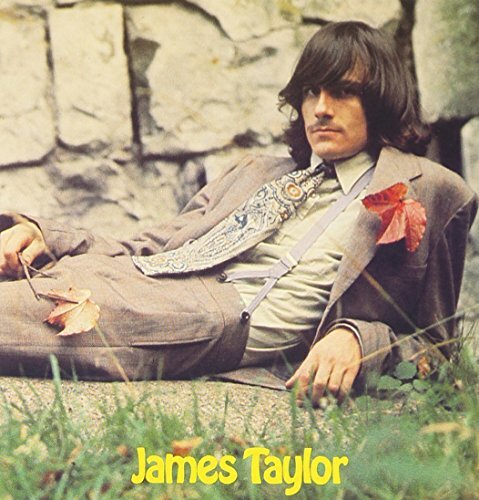 This is the most recent information about James Taylor that has been submitted to amIright. 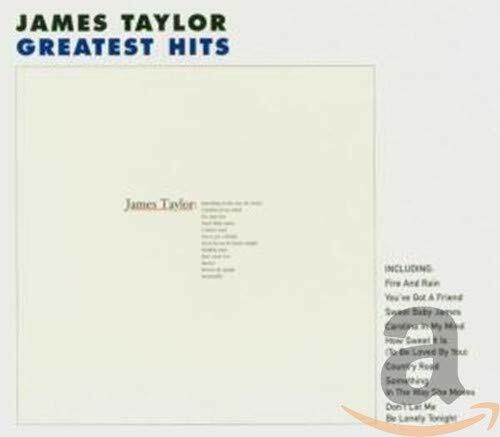 If we have more information about James Taylor, then we provide a link to the section where it appears (the actual page whenever possible). 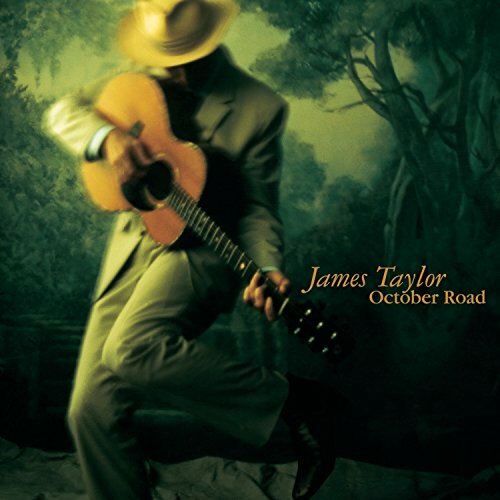 "Country Rod" originally "Country Road"
"County Road" originally "Country Road"
"Ire And Rain" originally "Fire And Rain"
"You've Got A Fried" originally "You've Got A Friend"
"Fir And Rain" originally "Fire And Rain"
Fir trees do need rain. "Never Died Young" originally "Never Die Young"
"Don't Let Mae Be Lonely Tonight" originally "Don't Let Me Be Lonely Tonight"
"Don't Let Meg Be Lonely Tonight" originally "Don't Let Me Be Lonely Tonight"
"Don't Let Mel Be Lonely Tonight" originally "Don't Let Me Be Lonely Tonight"
"Don't Let Moe Be Lonely Tonight" originally "Don't Let Me Be Lonely Tonight"
"Never Dip Young" originally "Never Die Young"
"Never Dig Young" originally "Never Die Young"
"Never Did Young" originally "Never Die Young"
"Never Tie Young" originally "Never Die Young"
"Never Vie Young" originally "Never Die Young"
Ex-con is an analyst for the mentally insane. 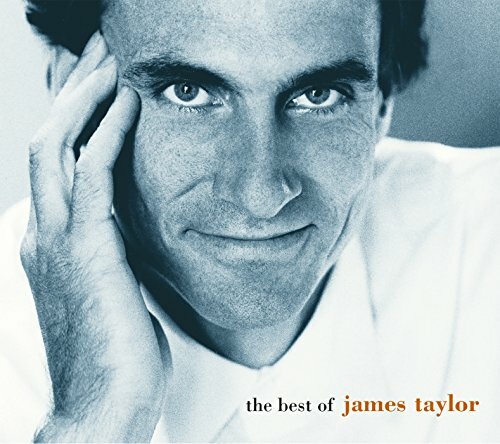 James Taylor How Sweet Is Your Love? 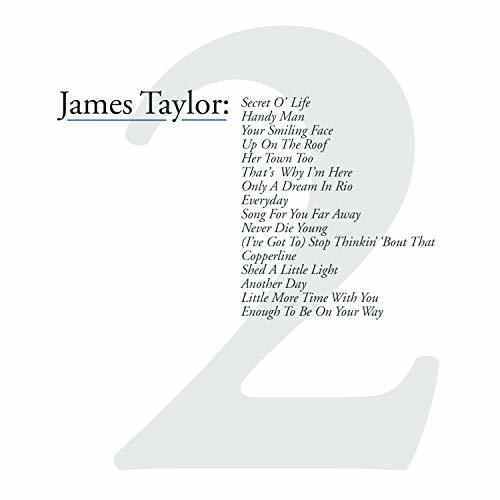 There are additional James Taylor Combined Groups that haven't been done yet available. Thought I'd see you, thought I'd see you, far and away, now. This is the last line of the song, and I'd never questioned the way I thought I'd heard it until tonight. Tonight I was at a restaurant, where I'd finished eating, when this song came on the sound system. I didn't suspect until the end of the song that I might have misheard this last line. I sat through the song, thinking it was a reminder for me to post it under the category of "Song titles not used as lyrics". That would have worked the way I'd always thought I heard the song. But not quite hearing the last line as I'd thought it was caused me to look up the lyrics to make sure it was what I always thought. 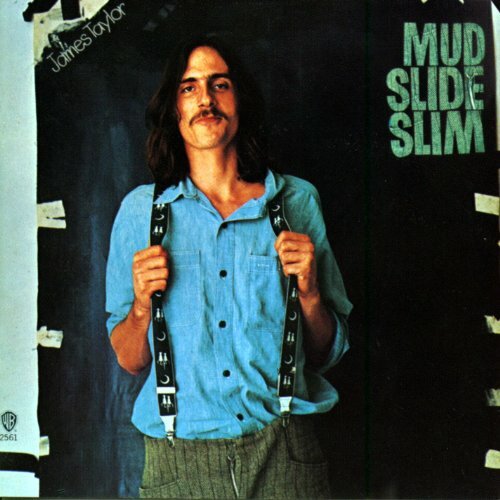 Since that last line does contain the exact line "fire and rain," I found that line disqualifies the song from the "Song titles not used as lyrics" category. I'd previously thought that the repeated line "I've seen fire and I've seen rain" was as close as he ever comes to saying the phrase "fire and rain" per se. So now I have this misheard lyric to report, but no "Song titles not used as lyrics" submission, thanks to my checking the real lyrics. The name of his first band was 'The Flying machine'; this line is a callback to that. Comma comma comma comma com-com. He repeats these lines over and over during the end of the song. Why?? What do they mean?? Did he just decide to use a random filler or something? Then what the hell is the point of your song, mister? A five digit telephone number makes this song pretty dated. "Enough To Be On Your Way"
Pay good money to hear "Fire and Rain"
Believe it or not, I've been waiting for you to come through. Whenever I see your smiling face, I have to smile myself, because I love you. I'm handy with love and I'm no fool. You would have to be quite impressed with yourself to believe girls will come running to you because you're "handy with love." "Show 'Er The People " originally "Shower The People"
"Show her the people" with a Cockney accent. Mayoral Jets Submitted by: Robert D. Arndt Jr.
Mayoral Jest Submitted by: Robert D. Arndt Jr.
"You Give Fred A Ton" originally "You've Got A Friend"
"I Found Every Goat" originally "You've Got A Friend"
"You Don't Give Fare" originally "You've Got A Friend"
"You Forgive Dante" originally "You've Got A Friend"
Oh Mexico. I've never really been but I'd sure like to go. Oh... Mexico ...Guess I'll have to go now. Taylor consistently pronounces 'the' as 'thee' in the title lyric throughout the song. 'The' should only be pronounced 'thee' in front of a word beginning with a vowel. 'People' does not begin with a vowel. Drives me nuts. 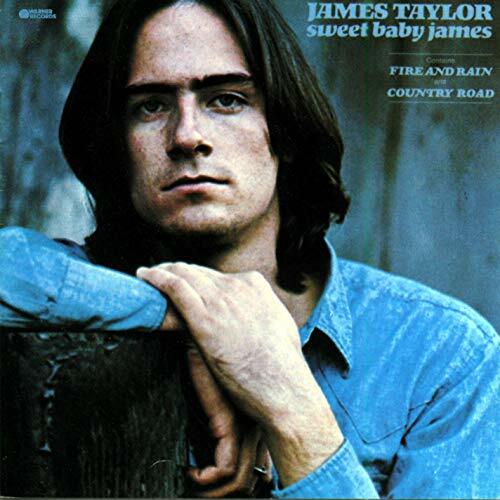 Tames Jailer originally "James Taylor"